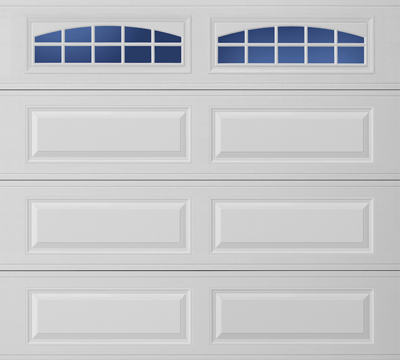 Do you know the size of your garage door? 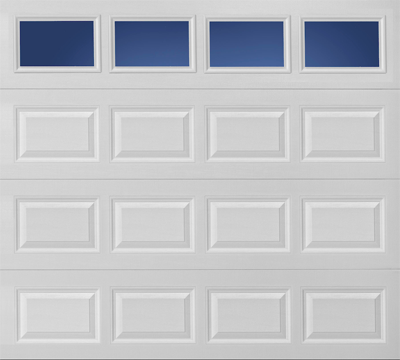 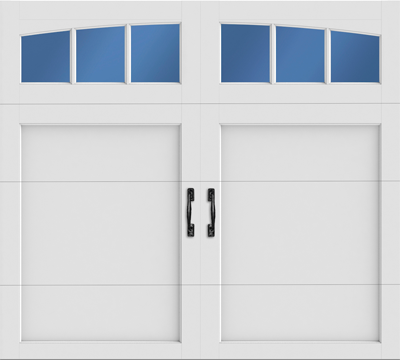 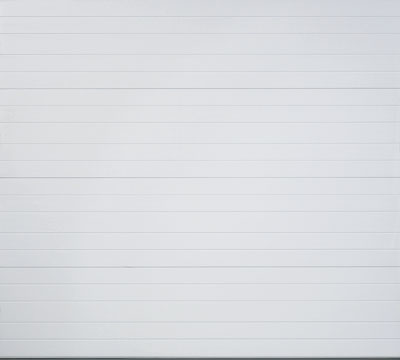 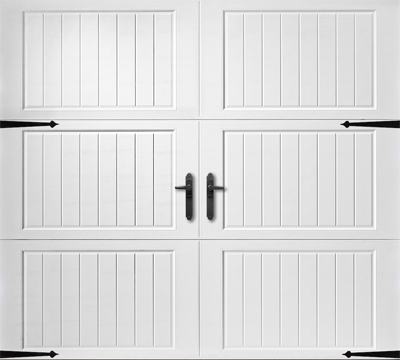 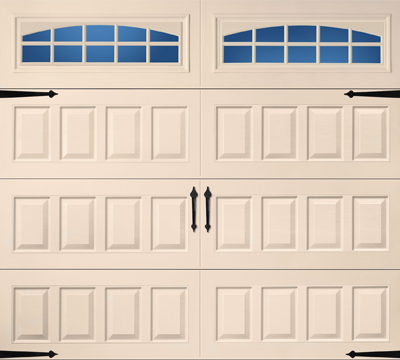 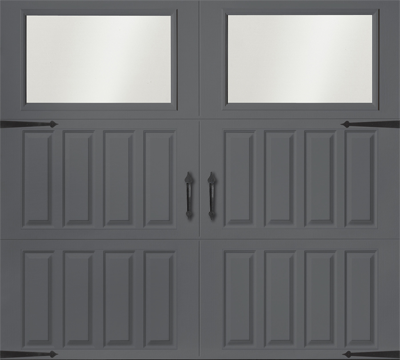 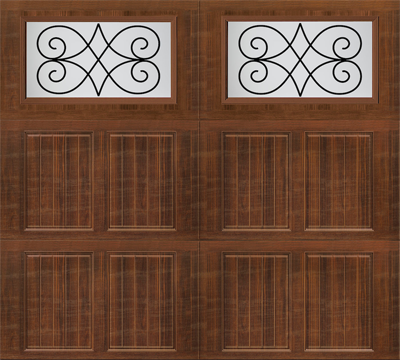 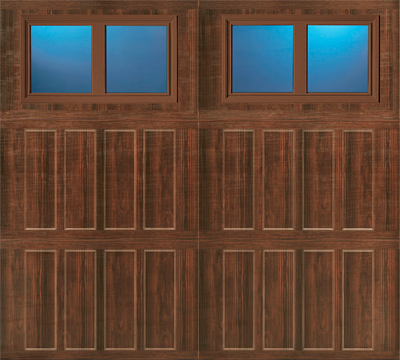 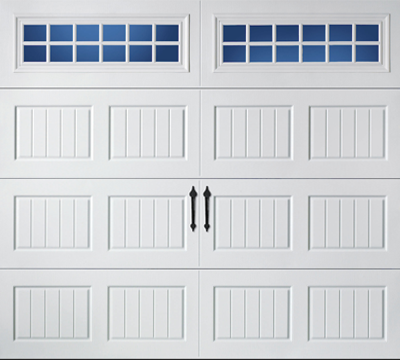 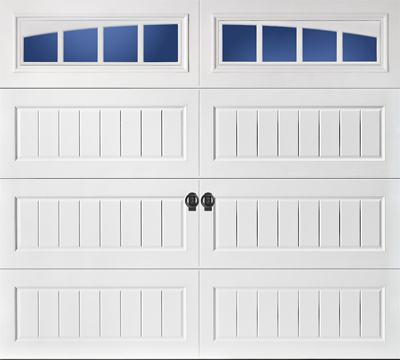 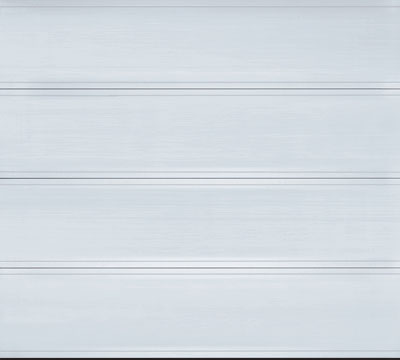 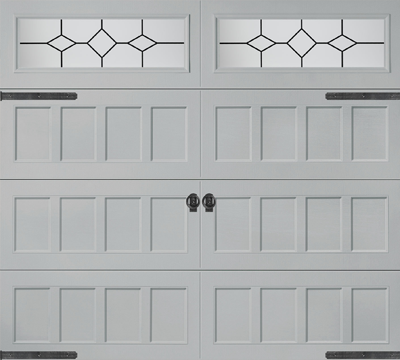 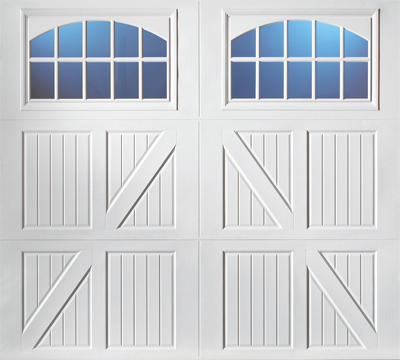 What is most important to you when purchasing a garage door? 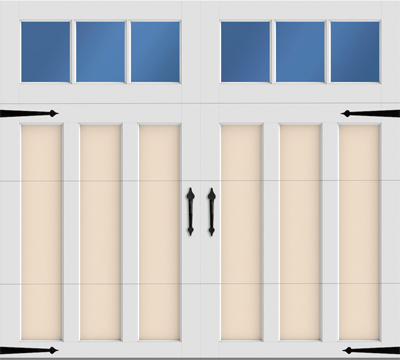 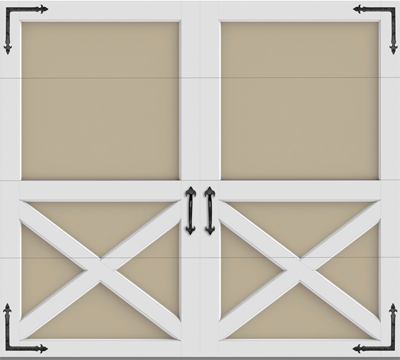 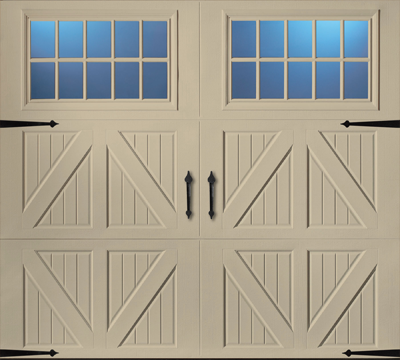 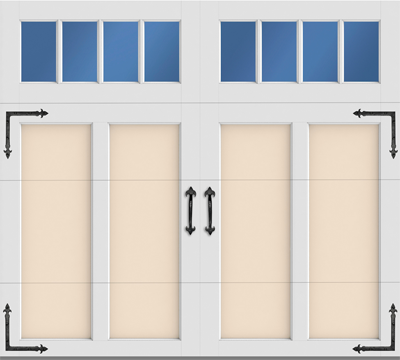 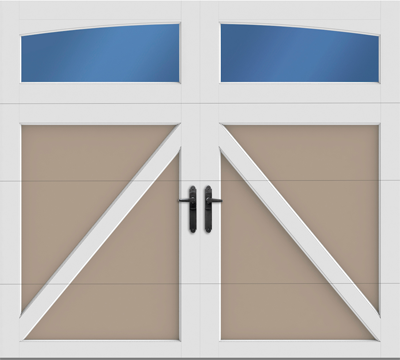 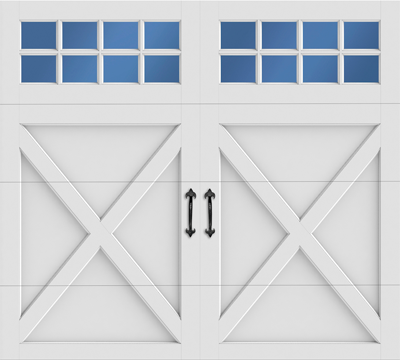 Garage Door Designer © Copyright 2019 A Second Opinion llc.